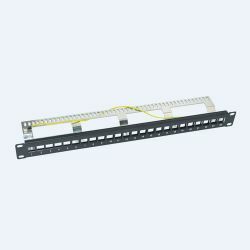 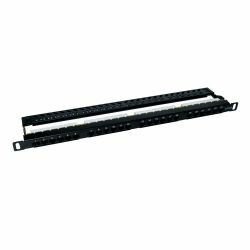 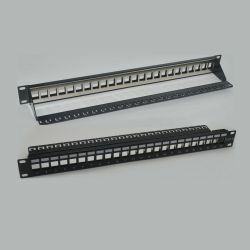 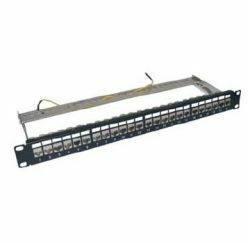 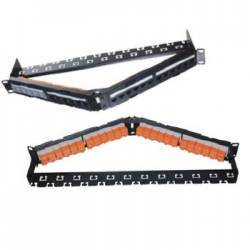 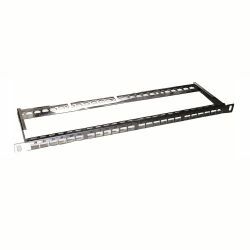 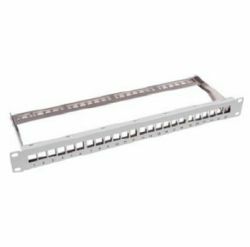 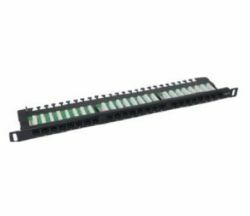 Professional patch panels manufacturer - Tele Tong, offers a wide rage of patch panels, including Cat3 patch panel, Cat5 patch panel, Cat5e patch panel and Cat6 patch panel with high quality. 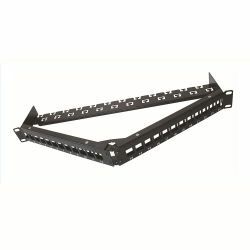 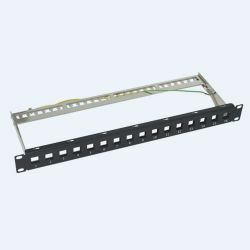 All of our patch panels can make your network performance fluently and can stand extreme conditions. 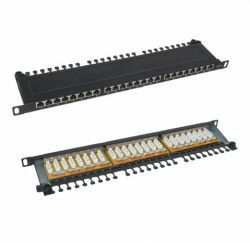 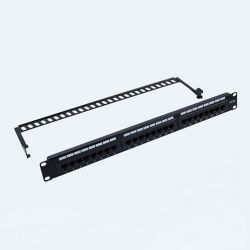 Moreover, OEM/ODM are absolutely welcomed, if you have any questions with our patch panels, don't hesitate to contact us!